Organizational justice is more than its distributive, procedural, and interactional forms. There are companies that are uncomfortable discussing diversity. There is value in diversity. Baby Boomers, Generation Xers, Millennials, and Generation Zers all have a space in today's workforce. As there are currently only 11 Fortune 500 Latino CEOs, I thought it would be of value to gain insights from key Latino executives on building exceptional businesses and on fostering growth of Latino executives. Politicians on both sides of the aisle publicly came forth and condemned the actions that occurred in Charlottesville. But what can organizations do? Our experts have compiled their best practices for addressing LGBT in the workplace. Read on to learn what each of our contributors feels you should know. 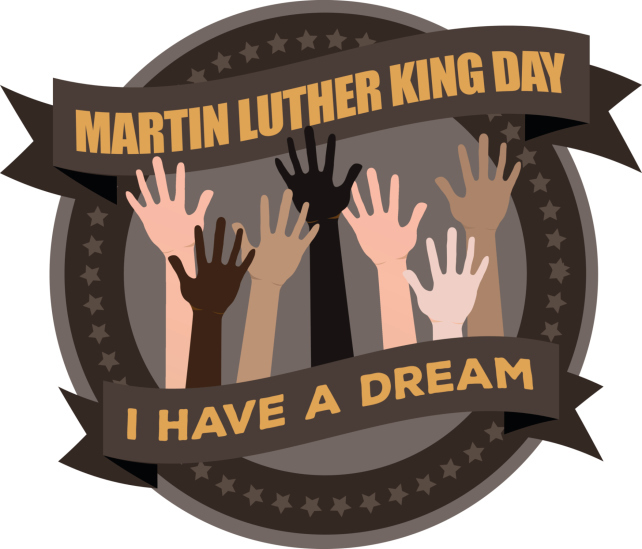 Why Continue to Celebrate the ‘Dream’? So much time has passed since Martin Luther King, Jr. walked this earth. I am a scholar of several subjects, but not of this legend. But, those who are not scholars are the very ones who should speak up on this special time. How poetic that his day is celebrated in the winter with frozen winds to help remind us of frozen minds.